Security officials reported they recaptured some parts of the Arghanchkhwa district of the Badakhshan province from the Taliban. Ministry of Defense said in a statement today that some parts of Arghanchkhwa district of Badakhshan province were again recaptured by the security forces. “During today’s clashes and advance of defense and security forces, 7 Taliban were killed and 3 others were wounded,” the statement added. 209 Shaheen Corps also said that after the security forces started operations in Arghanchkhwa district, people in some neighboring districts supported the security forces and were mobilized to suppress the Taliban insurgents. Meanwhile, last night, security forces retreated from Arghanchkhwa district in Badakhshan province and the district was captured by Taliban. More than 1000 individuals in connection to drug trafficking were sentenced for 1 to 21 years in last year, the Counter Narcotics Justice Center of Afghanistan (CNJC) said in a statement on Saturday. Khalid Movahed, spokesman of Counter Narcotics Justice Center of Afghanistan today said at a press conference at the government media center that during 2018, Counter Narcotics Police of Afghanistan arrested 1153 individuals countrywide with illegal substances including narcotics and chemicals used for production of drugs. The individuals were transferred to Counter Narcotics Justice Center for prosecution. Khalid Movahed added that during 2018 police identified and arrested 55 women, 3 foreign nationals, 39 students in connection with drug trafficking. According to Mr. Movahed in 2018, a total number of 234 people who wanted to transfer different types of drug from Hamid Karzai International Airport to India, Saudi Arabia, and Dubai were identified and arrested by police and prosecutor’s office of Counter Narcotics Justice Center. “Arrest rate of individuals increased by 50% compared to 2017, due to moderation of law on counter narcotics and more jurisdiction of this administration,” Mr. Movahed elaborated. Mr. Movahed said that more than six million and 300000 AFN, more than $220 thousand, and 248 vehicles, 1,169 mobile and 59 different types of weapons were seized from these traffickers. Local authorities reported that four students were killed and 17 people, including two teachers were injured as a result of a mortar attack on a school in Ghazni province. Mohammad Arif Noori, spokesman of Ghazni governor told Reportarly that these individuals were killed and wounded in a school in Mullah Noh Baba area of Andar district of Ghazni province. 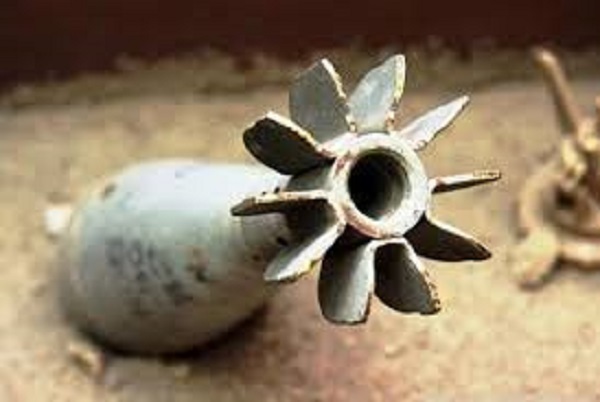 “During clashes between Taliban and security forces the mortar hit this school,” is as per Mr. Noori. Mr. Noori emphasized that it is not clear whether the explosion was due to the firing of which side of the conflict, but said that the investigation is going on. Local officials reported that 4 security forces personnel were killed and two others were wounded. 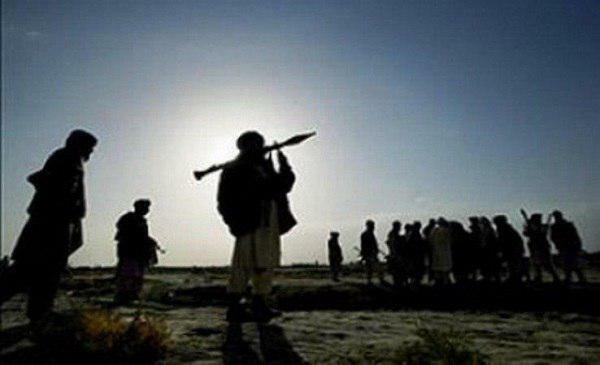 Gulislam Sial, spokesman for provincial governor office told Reporterly that as a result of Taliban’s attack on a police station in Shahr-i-Safa district of Zabul province last night, four police were killed and two others were wounded. Mr. Sial added that after the coming of reinforcement, the situation is under control. The Zabul governor’s spokesman said that the casualties were not due to Taliban infiltration in the police station, and emphasized that this is a rumor that is groundless. 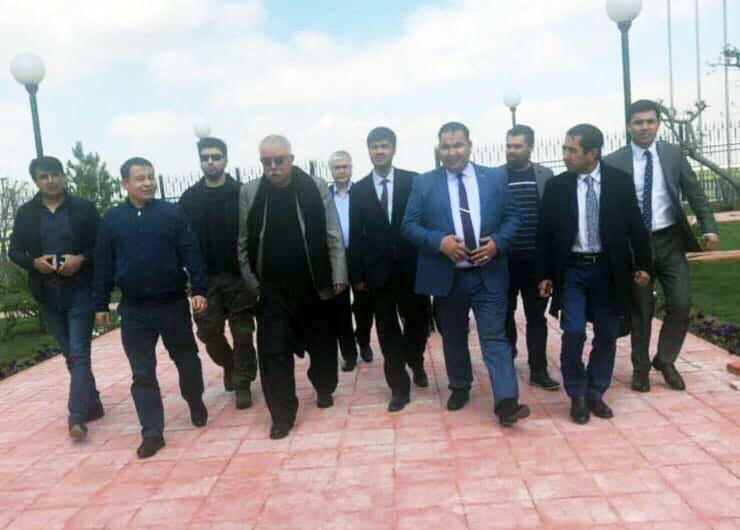 Reports claim that Gen. Abdul Rashid Dostum, the first vice president and leader of the National Islamic Movement of Afghanistan arrived in north of country from Turkey. Mr. Dostum had been outside of Afghanistan for some time. 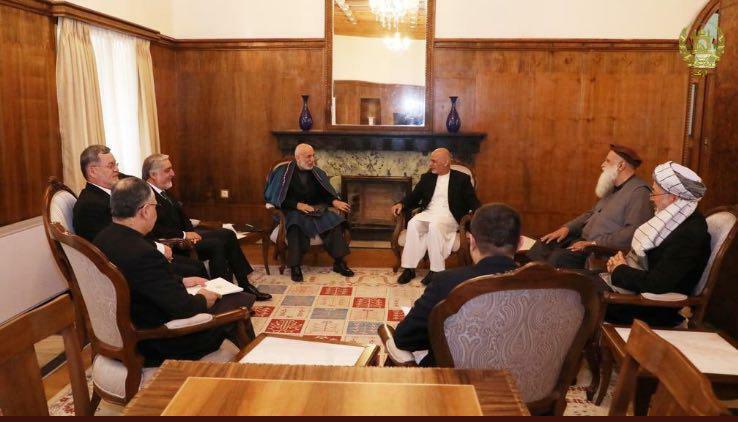 President Ghani announced on Twitter that he had a ‘constructive meeting’ with prominent political leaders on Saturday. “In order to reach a unified stance on the peace process, I will continue the consultation with other politicians and representatives of all walks of life with earnest”, he tweeted. The announcement comes as there are more and more talks about a highly inclusive nature of peace process in Afghanistan. Local officials have reported that Taliban insurgent group captured Arghanchkhwa district of Badakhshan province. 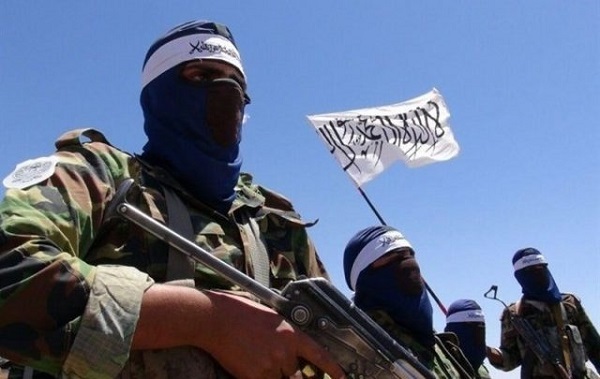 Abdullah Naji Nazari, member of Badakhshan Provincial Council, told Reporterly on Saturday morning that, after several hours of clashes last night, the security forces retreated from Arghanchkhwa district and the district fell under control of the Taliban group. Nazari added that in the clashes, 11 security forces personnel were killed including national army and police personnel and public uprising forces and five others were captured by the Taliban, and others were wounded. He didn’t comment on casualties imposed on Taliban due to lack of communication in the district. 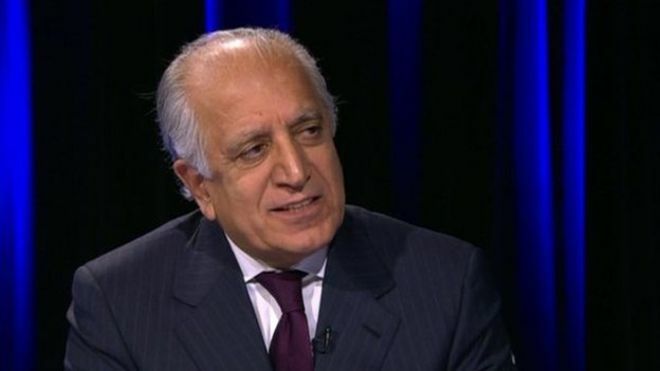 US Special Representative for Afghanistan Reconciliation Zalmay Khalilzad said on Twitter that he had meetings with his counterparts at the EU. The sides talked about their countries’ shared values, and about the political & social gains in Afghanistan over the last 18 years, especially for women & children, which must be prioritized in the peace process, Khalilzad informed. On Thursday, Khalilzad also joined US Ambassador for NATO for a full day of briefings and consultations on the Afghan Peace Process in Brussels.